This blog post will detail how to automatically enroll a Windows 10 system into VMware WorkspaceONE that has been newly imaged with an MDT task sequence. 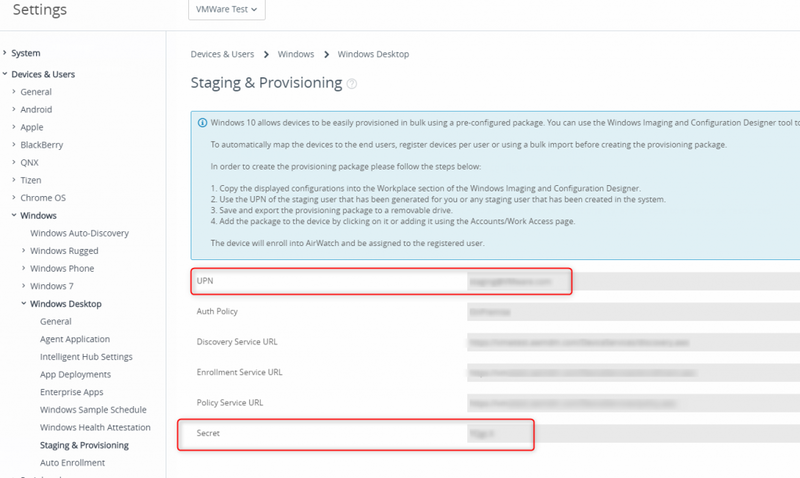 Grab the staging account credentials from Groups & Settings –> All Settings –> Devices & Users –> Windows –> Window Desktop –> Staging & Provisioning. Grab the “UPN” and “Secret”. 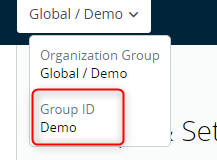 Double-check that you don’t have SAML turned on for this Organization Group. You can check by going to System–> Enterprise Integration –> Directory Services. Scroll down to Advanced and check whether “Use SAML for authentication” is enabled. If so, you will need to create a sibling OG (i.e. one that is at the same level as this OG) and use the staging account from there. NOTE: In 1811, this SAML limitation is going away and it will not be required to create a separate OG if SAML is turned on. Place these in a temp folder somewhere on your deployment share (I usually use C:\Staging). 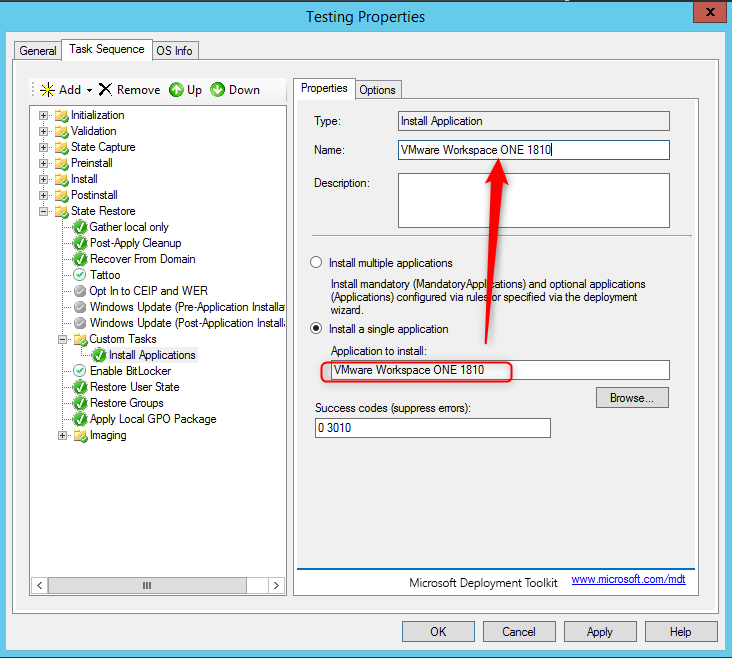 In the MDT workbench, create a new Application. Select “Application with Source Files” and click Next. LGName = The OG Group ID you want to enroll at. Mouse over the OG in the console to get the Group ID. Now go to your deployment Task Sequence. Browse down to the “State Restore” section and expand the Custom Tasks folder. 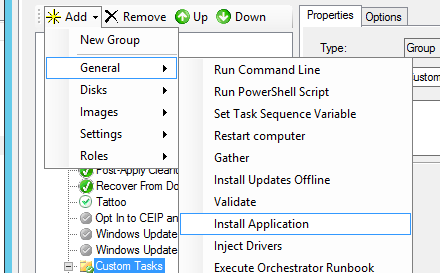 Or you can simply create a new “Standard Client Task Sequence”. I like to move all tasks (such as deploying apps or scripts) into this folder. 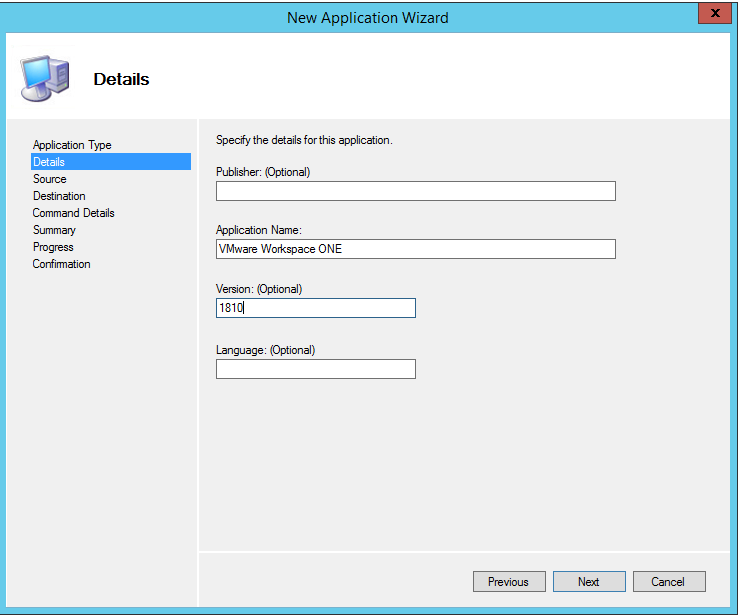 Select “Install Single Application” radio button. 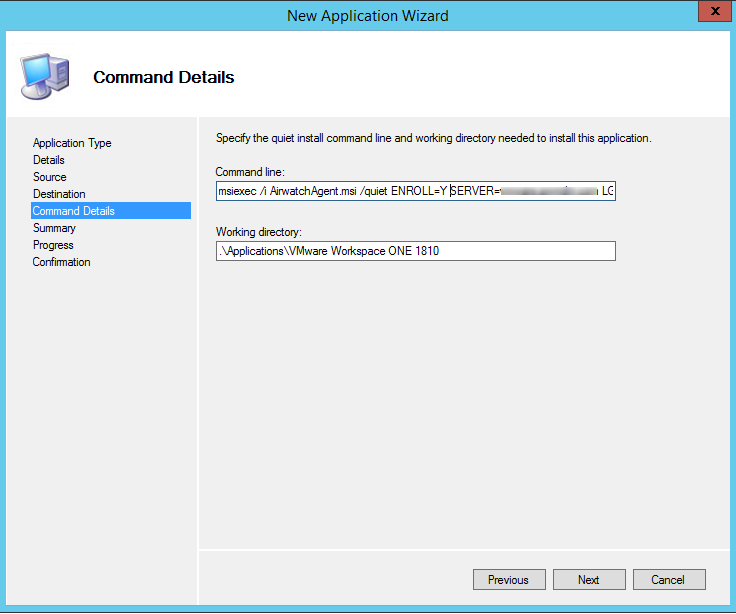 Browse for the VMware Workspace ONE 1810 Application you created earlier. I like to copy/paste the Name of the Application into the “Name” field. Run through your Task Sequence and this application will install in the administrator account after the OS is deployed. I am assumed you have domain-join setup as part of this task sequence as well so then after the TS has completed, simply log in as your domain user and that user will be automatically enrolled.